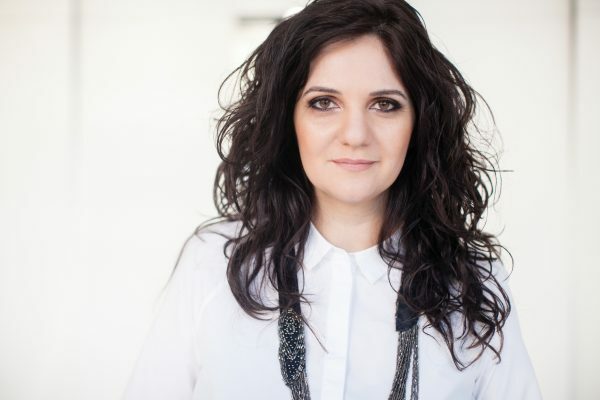 Alina Damaschin, Creative Leader and Managing Partner at Romanian Rogalski Damaschin Public Relations, will be, in 2018, part of the jury at two international festivals, New York Festivals Advertising Awards and D&AD Awards. At NYF, that will designate its winners in May 2018, Alina will be part of the Grand Jury. At D&AD Awards, she will be a juror in the PR Jury, together with peers from UK, Spain and Australia. With 19th years of experience in communication, Alina is one of the most appreciated professionals of the communication industry in Romania. After years of working in advertising, in agencies like D’Arcy, Saatchi & Saatchi and Lowe, where she coordinated tens of integrated communication projects for local and international brands, she turned to PR, first as Managing Director, then as partner at Rogalski Damaschin Public Relations. 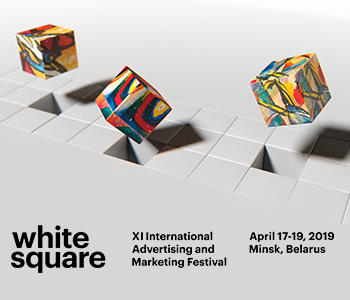 While at Rogalski Damaschin, she coordinated campaigns awarded at Cannes Lions, Effie, Digital Communication Awards, SABRE, European Excellence. Alina has an MBA in Communication and Leadership from Berlin’s Quadriga University of Applied Sciences.